Without proper marketing, no business can do well. Ignoring conventional marketing methods such as email marketing (e-marketing) can affect the bottom line of a company. There should be a balance between using all forms of promotion techniques, of which sending emails should never be ignored. Email blast is an effective way of reaching potential customers individually and promoting a brand and its services that users are likely to be interested in. As a part of our email marketing services in Hauppauge we create eye-catching and easy-to-read newsletters and templates. 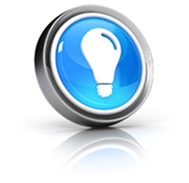 We follow a proactive approach to power up your marketing work. By assessing customer behavior and purchase history, we send emails and letters to targeted audiences. The aim of our services is to convert members into customers, improve repeated sales, and to encourage inactive customers to make purchase. We understand that everyone is running out of time, and hence we design marketing emails in a way that it reflects a healthy balance of color schemes and fonts, and ideally distributed and eye-catching content. To make sure that customers are compelled to read the mail, our professionals craft such intelligent templates, that aids easy reading and quick understanding of what the information that is being supplied is all about. At iMarket4U, we make sure to connect our clients with their customers and achieve maximum return on investment. We send emails only after careful observation and testing of what constitutes engaging material. 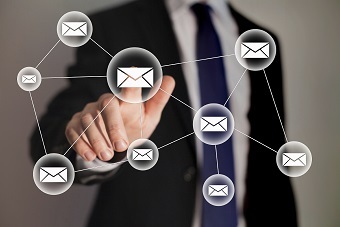 Simple, smart, and appealing are the words that aptly describe our email marketing solutions.